High-quality martial arts and self-defense training for men, women, and children in Oak Ridge, TN. Let Progressive Martial Arts Academy's passionate & experienced instructors guide you on your martial arts journey. Have you ever wondered what you would do in a fight? This is natural and we've been there too. Let us teach you the most effective forms of fighting on the planet. They've been handed down to us, perfected with each generation, and we're ready to pass them on to you. We understand the struggle. Balancing work and family leaves little time for personal goals, but "you can't pour from an empty cup." You have to take care of yourself if you want to be there for others. Let us provide you with a fun alternative to traditional fitness classes that will teach you how to defend yourself and your loved ones. You will gain confidence and relieve stress. We'll send you back to your family and peers happier, peaceful, and focused. Parents are bombarded with activities they should enroll their child in. It can be overwhelming. 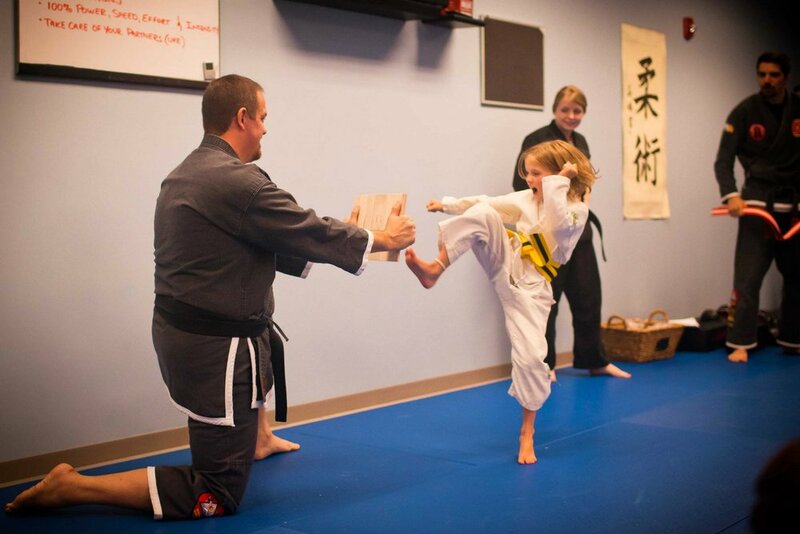 If you want your child to acquire skills that will bring success in all aspects of life, choose martial arts. Give your child the gift of confidence. While they learn to defend themselves against bullies, they will also be building the character traits of a true martial artist: discipline, respect, and self control. Take your intro. Change your life.